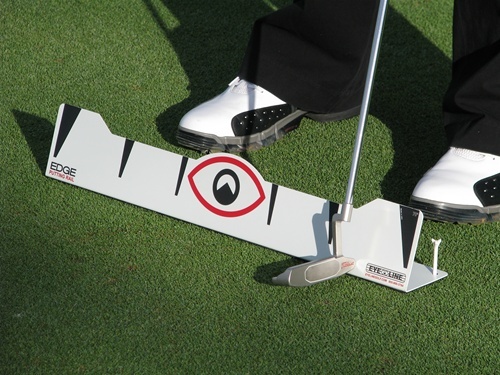 The first time you run the heel of your putter along the Edge Rail you will see, feel and hear a stroke you can trust. Use indoors or outdoors! Build Muscle Memory – when the pressure is on, you need to know your putting stroke is on too. Practicing on the EDGE Putting Rail will create a stroke you can count on.